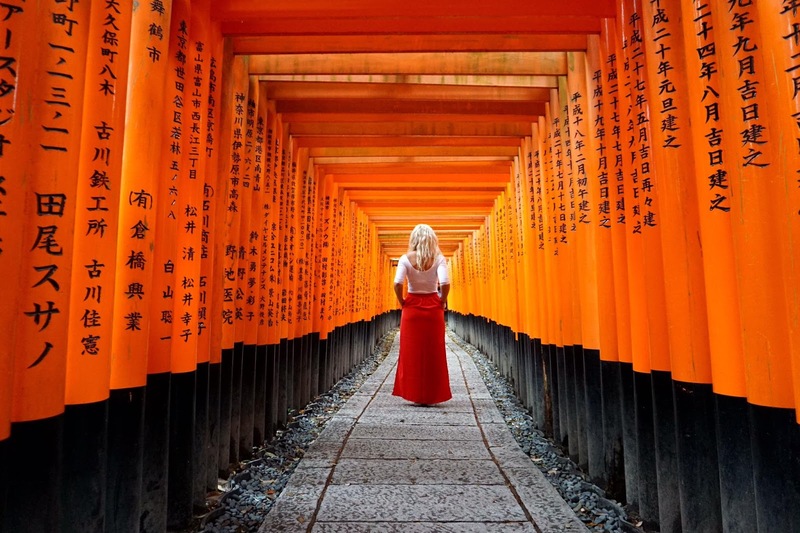 Whenever we choose a new travel destination, we think first of the experience that place has to offer as this is what we remember the most from our trips. Years from now, you won't think about that place where you laid on the beach for two weeks or the good breakfast at a hotel, but more of the fun boat ride you took to a secluded island, the time you went on a sunset dolphin chase or how you lost your shoes in Asia and walked around for months in flip flops only. At least this is what we do, so we decided to put in writing the best experiences we've had so far. We knew that this experience was bound to have a great impact on us, however it left us completely speechless. You can take a helicopter ride over any island in Hawaii, but no matter who you will ask they will all tell you that Kauai is the best. 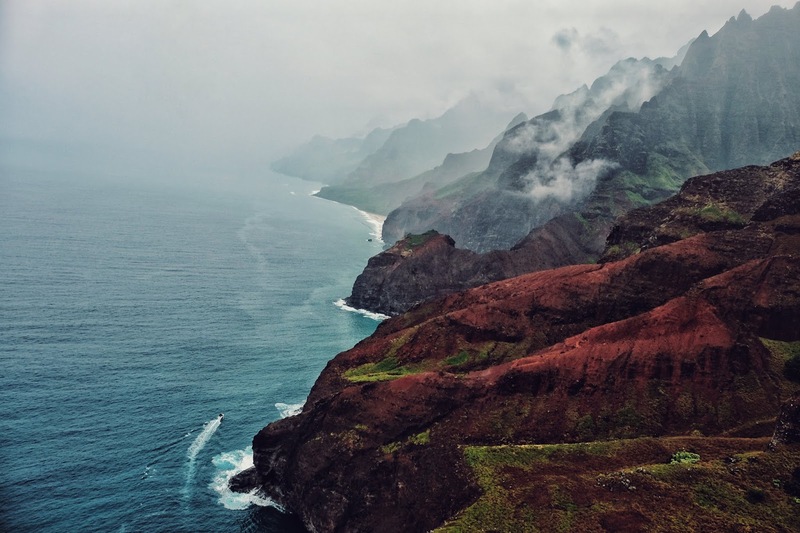 Imagine flying above the incredibly lush and majestic volcanic formations that are iconic in the Jurassic Park franchise, known as the Na Pali Coast, or over the Grand Canyon of the Pacific, the red Waimea Canyon. And to complete this amazing journey the helicopter will descend inside the volcano that formed this island. There, over time, small waterfalls have formed and the clouds are so low shrouding everything in mysticism. 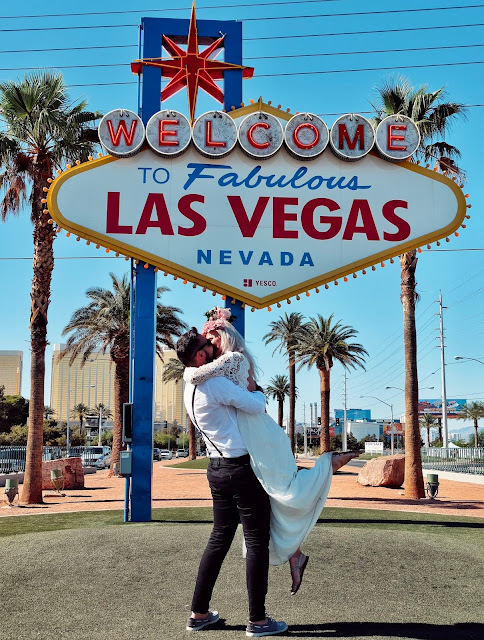 This was a unique experience in life and I'm not sure how we will ever top it, but we will make it our travel goal to keep trying. We love road trips! It's fun when you plan them, when you prepare the playlist according to the destination and it's even more fun when you are on the road driving. 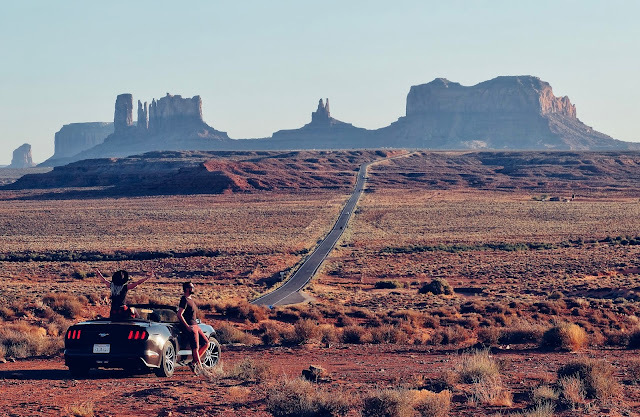 For the US road trip we did between California - Arizona - Utah and Nevada, we wanted to live the American dream, so what better car to rent than a Mustang? Engine roaring, hood down and...dream of californication. 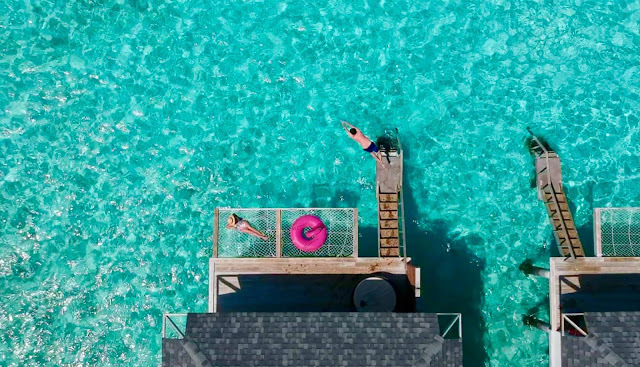 We are not usually the people that care about where we stay, unless that place itself is an experience of its own...in this case a luxury resort in the Maldives. Let's face it, you cannot go to the Maldives and stay at an AirBnB right? If you make the effort of going the distance than you should better do it properly. The Maldives is all about staying in a fancy over water villa at a luxury resort, worrying over nothing but what to have for dinner. From the onsen experience, for which we drove all the way to the Japanese Alps to a lovely ryokan; to riding the Shinkansen, their famous super fast train; to dressing up in their traditional kimonos and taking strolls in the colourful city of Kyoto; to winning a prize at their extremely popular and fun arcade games; to indulge on their delicious food and culture; Japan itself was an experience! Oh my! I can barely put into words so to do justice to the whole experience in the Bahamas! Here we got to swim, feed and play with the friendliest creatures, ones we never have imagined that we were going to actually pet one day! Yes, swimming with sharks was by far the highlight, one because I am utterly terrified of them and yet I was so comfortable in those waters, and two because...how many times you get to say you swam with sharks? Not only that, but we got to swim with the famous pink pigs and feed the most loving stingrays ever! Oh and we even got to play with rock iguanas and go on a scavenger hunt for sand dollars! Should I say more? Cause there is! To put it short...take us back to the Bahamas! I'm one of the girls that actually likes camping! 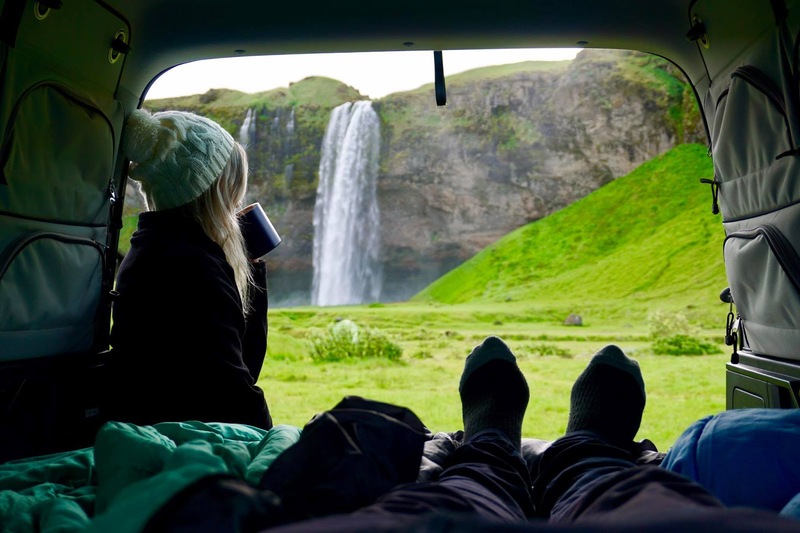 While in Iceland we rented a cute fully equipped camper van and drove all around the island. Having our bedroom right in the back of the car, we got to stop wherever we wanted to sleep at night. There's nothing like waking up in the morning to the restless sound of a waterfall. Watching the impressive fireworks above the palm trees on Miami Beach while listening to the fun latino music from the parties on Ocean drive, all while in the arms of my better half...the best NYE ever! Also enjoying the perfect weather and basking in the sun is not a bad way to start the new year. Waking up at 4 AM has never been more exciting. 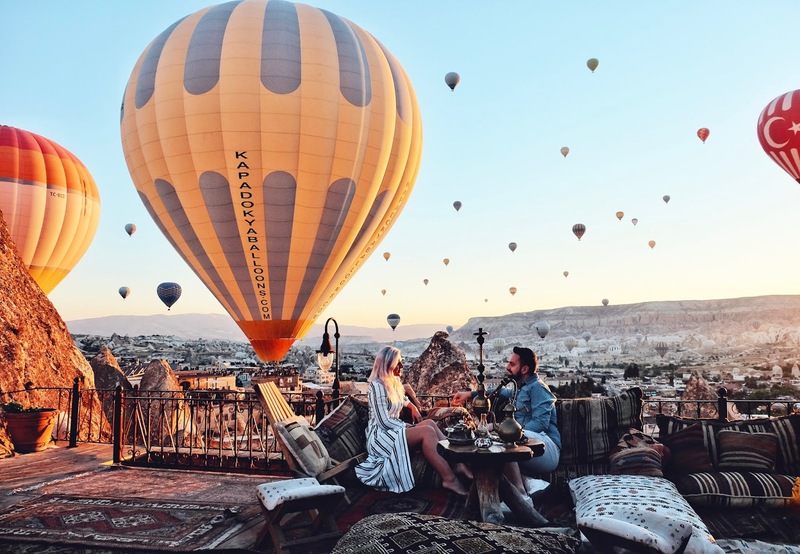 The balloon ride while in Cappadocia is definitely a must! By the time the sun rises you are already up watching the beautiful valleys getting lit in all sorts of dreamy colors. Being up in the air with hundreds of balloons around us was...magical! But any sunrise in Cappadocia is pretty special! 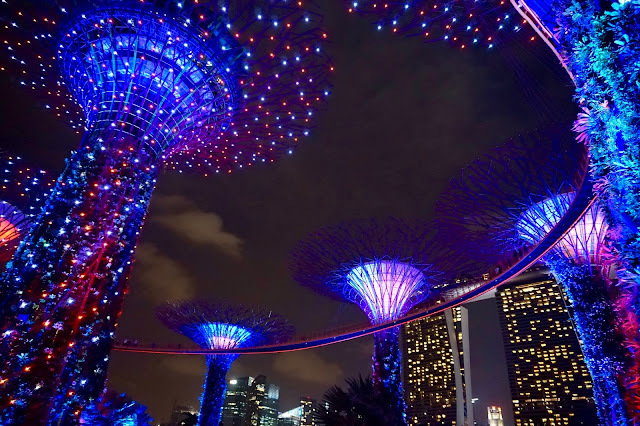 A rhapsody of abundant bright colours playing on the most surreal music will make for a moment that words cannot describe. 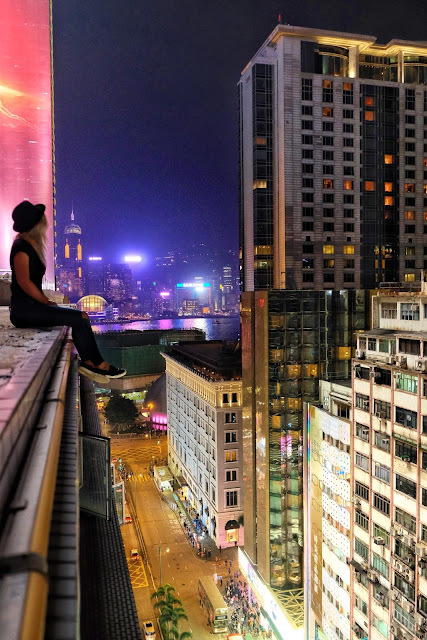 Dangling their feet from the top of a skyscraper is not for the faint of heart, but it sure was thrilling and exciting! Also illegal, so please do not try this at home! The Dead Sea is definitely one of nature's wonders! 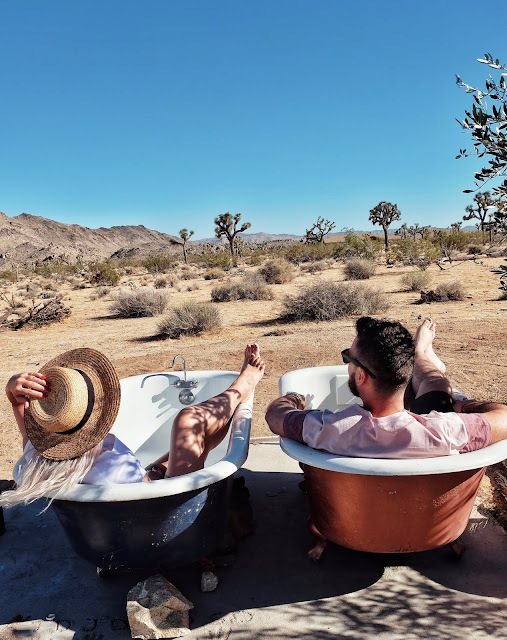 Besides this being the lowest point on Earth, it also has a salinity of over 34% helping you float in the water without having to move a muscle. 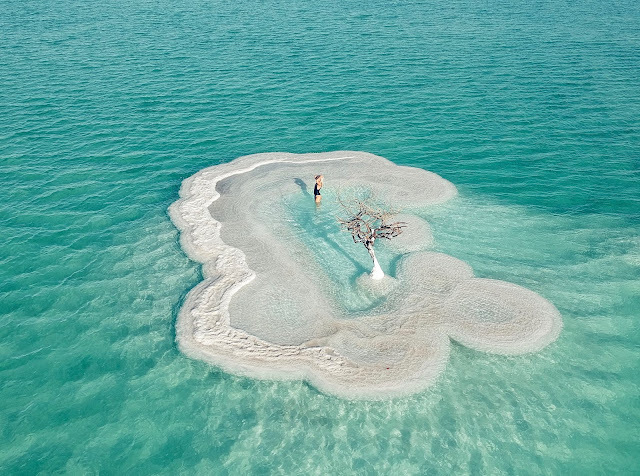 Due to this salinity, nothing lives in the water, except for small bacteria and fungi, however this tree managed to survive on this incredible and isolated salt island! How amazing is this? I love these gentle giants, so it was an amazing experience to watch them up closely, touch them and feed them, especially when they give hugs in return. If you ever get the change, please don't ride such an adorable creature! This read string is meant to ward off evil from a person. I still wear it till this day, although it has seen the wear and tear of time. 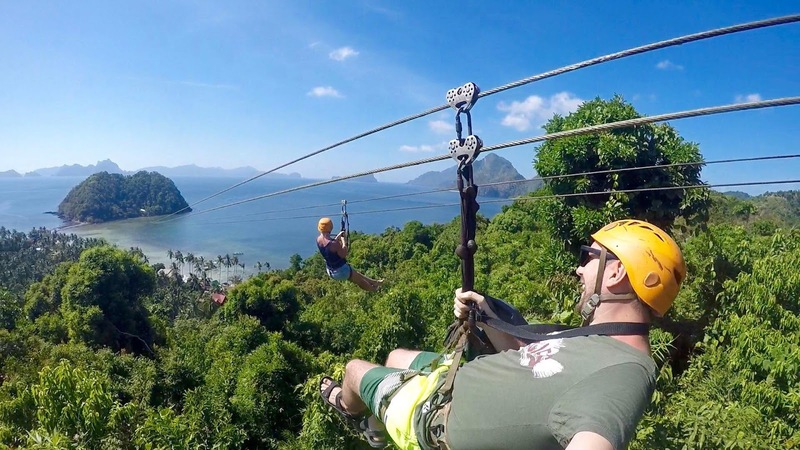 The over 900 meters zip line takes you from El Nido to another small neighboring island, allowing you to fly over a breathtaking scenery. This was the most incredible moment in our lives and it deserved a special place apart from the experiences above. I would have never imagined that a Vegas wedding could be this emotional and romantic, but I lost my breath a couple of times trying to say the classic vows that you see in all the movies. I guess that after all, life is just like a movie and dreams do come to life! I loved writing this article as I got to reminisce over some incredible and unforgettable moments of our lives! I guess at the end of the day, the most important part of these experiences and this entire journey, is that we get to do it together! Looking forward to making new memories and living new and amazing experiences!